Discover more new music that sounds like old music with the Retro80s SoundCloud Sampler for August 2015! 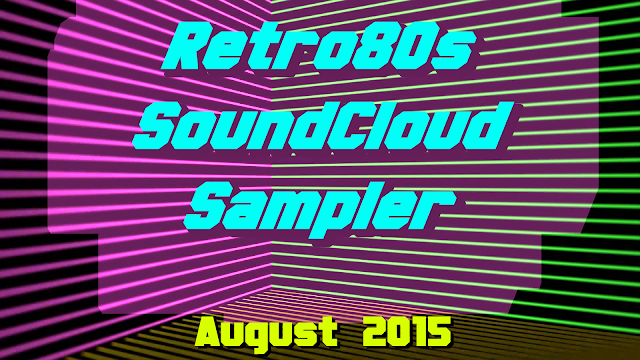 This month's playlist features 15 new tracks from the realms of retro synthwave music. 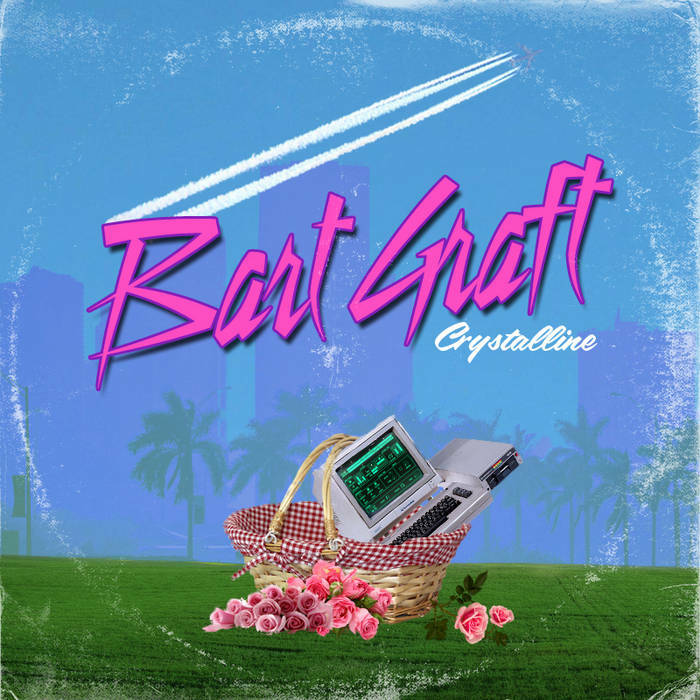 This month's featured album is Crystalline by Bart Graft. I discovered his music back in June of this year and have been in love with the mix of synth, electric guitar, and beats. One of the 10 album tracks titled "Bombs Away" leads off this month's sampler with a bang! I've also included another non-album track "Jammin' with Ariel" that I simply had to include. Head on over to Bart Graft's Official Bandcamp page to download the new album for whatever you are willing to pay. Check out his complete discography and also visit his SoundCloud page for more non-album music. The August sampler also features tracks by AKIRA, TDFB, Pulse 80, Z6B3R, d'aerobic, Secret Destroyers, HOME, Cleve Morris, Mental Minority, Terrorvision, Killstar, Starforce & Cougar Synth, and The Encounter. Stream this month's sampler below or download all tracks for FREE via each artist through SoundCloud. Don't forget to follow RD80s on SoundCloud while you are there. Check out my likes for all the rad tracks I find throughout the month.